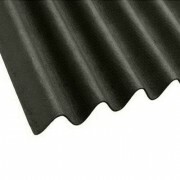 Our Shed Felt is a traditional bitumen coated roofing felt with a protective and decorative fine green mineral finish. 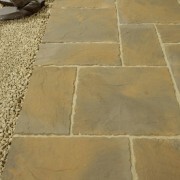 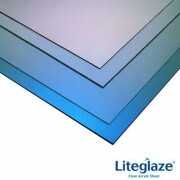 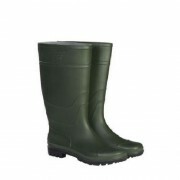 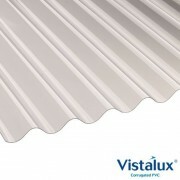 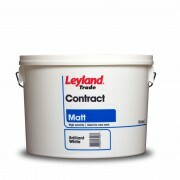 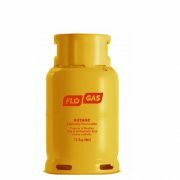 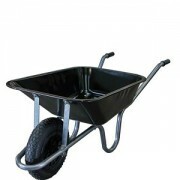 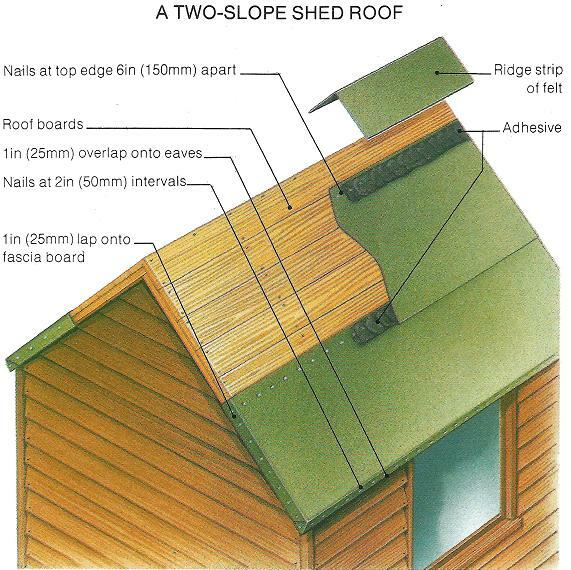 It is particularly suited for application to the roofs of garden sheds, kennels, hutches and other non-inhabited buildings. 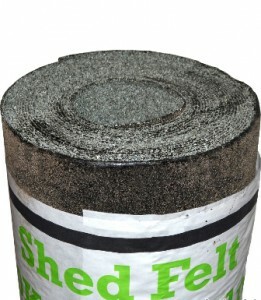 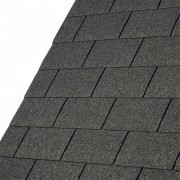 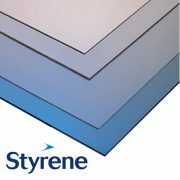 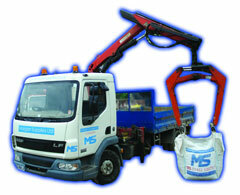 Are you interested in Shed Roof Felt?